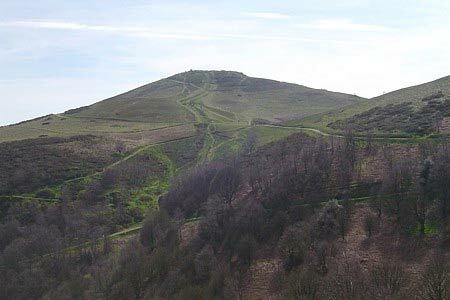 This is a tough walk as the main ridge of the Malvern Hills undulates considerably. Visiting Worcestershire, Herefordshire and Gloucestershire the route requires considerable energy especially on the return leg where the summits are avoided wherever possible. However despite this strategy there is still considerable uphill work.